DWT Conveyor Belt Dryer is continuous type drying equipment for mass production. It uses a feeder to uniformly distribute the material on the belt. The series belt drying machines are characterized by fast drying speed, high evaporation intensity and superior quality. After the paste materials made into rods by pelleting also can be dried by our conveyor belt dryer. 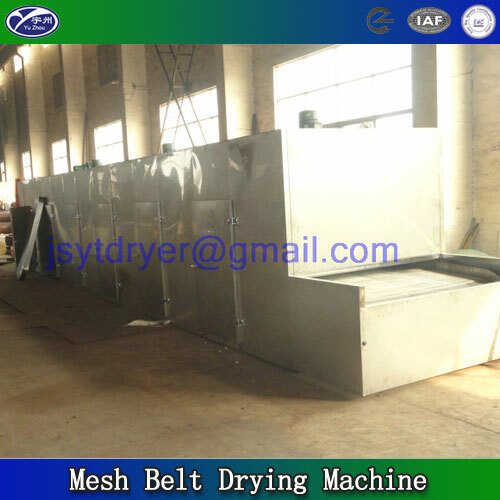 This type of belt drying equipment offers high efficiency and low energy consumption. The drying area, drying temperature, air pressure, and belt speed etc. can be adjusted so as to better suit vegetable quality requirements. According to different characteristics of the vegetables, Auxiliary Equipment is also available. At Yutong, many cost saving measures are also implemented to reduce our production costs. For example, we have established a local information network and carried out an efficient information management system (in terms of warehousing, production planning, and order tracking), thus reducing our operating costs. Additionally, we have long-standing relationships with local raw material suppliers, so we are able to acquire our high quality raw materials at reduced cost. 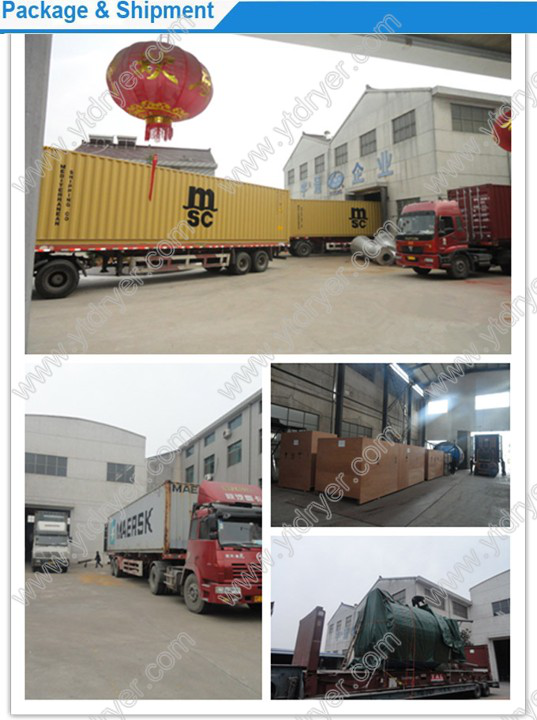 Furthermore, our location in Changzhou City, Jiangsu Province provides us with easy access to convenient transportation, enabling us to transport our products economically. 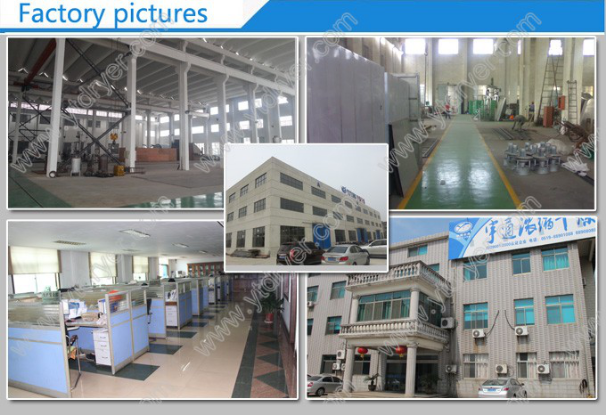 As a result, we can provide our quality spray dryer, Double Cone Blender and Rough Grinding Machine at affordable prices. 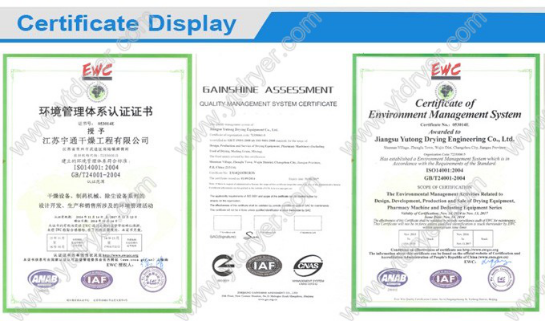 In addition to high quality and reasonably priced products, we at Yutong provide customers with considerate service. Our products come with a one-year warranty, during which we can provide staff training, on-site installation, and debugging services upon request. We also provide wearing parts at our cost prices. 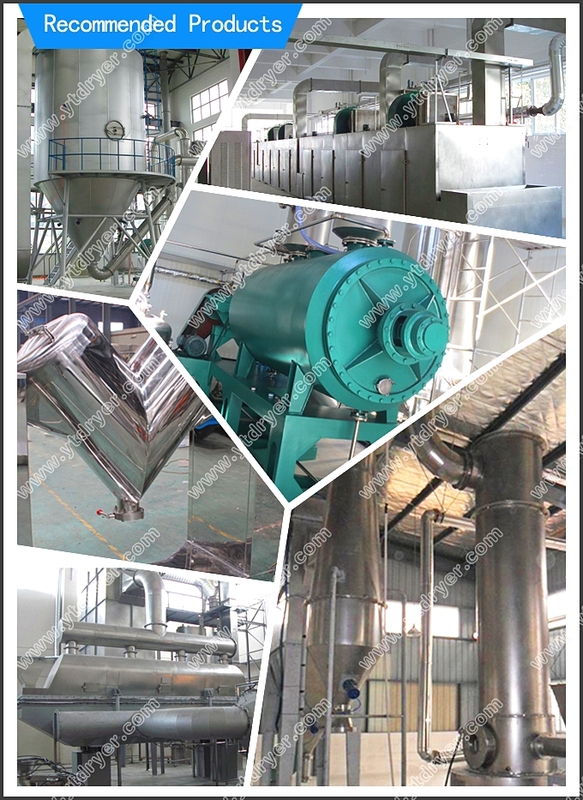 Hence, our drying machine, Mixing Machine, and sifting machine are very popular in USA, Canada, Italy,United Kingdom, German, Cyprus, Turkey, Korea, Japan, Vietnam, Thailand, Argentina, Chile, Brazil and so on. We look forward to cooperating with partners from all the world to build win-win cooperation relationship in long term. Welcome for your visit and instigation! 3. Provide full set of documents as customer`s requirements. 3. Send every client a preferential quotation. Looking for ideal Vegetable Conveyor Dryer Manufacturer & supplier ? We have a wide selection at great prices to help you get creative. 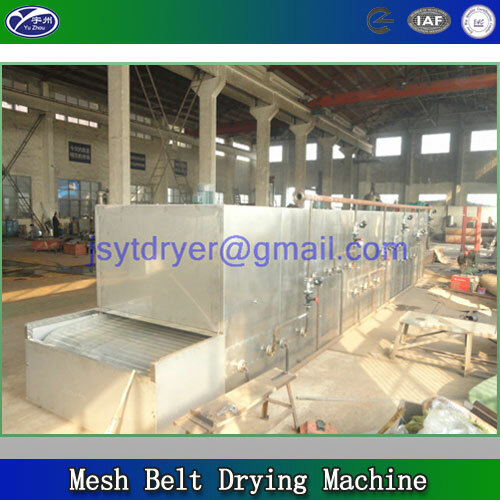 All the Belt Dehydration Dryer are quality guaranteed. 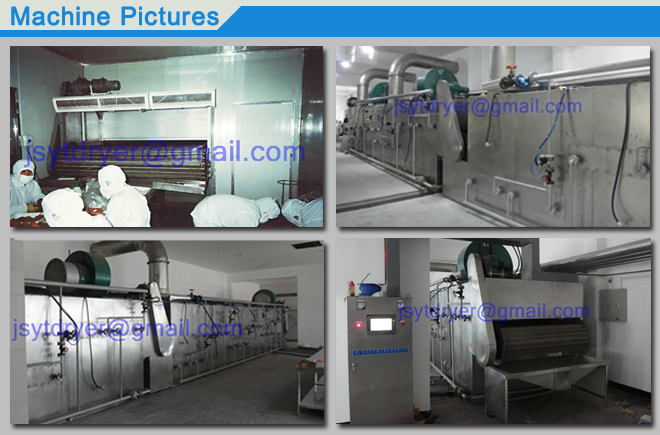 We are China Origin Factory of Vegetable Drying Machine. If you have any question, please feel free to contact us.